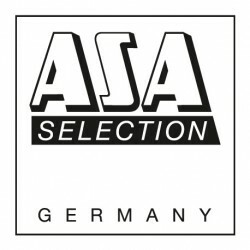 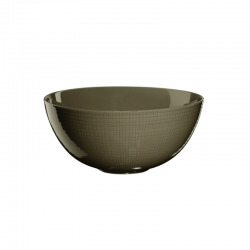 Large bowl from the modern Cuba serie from Asa Selection. 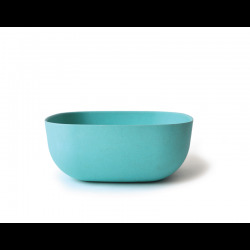 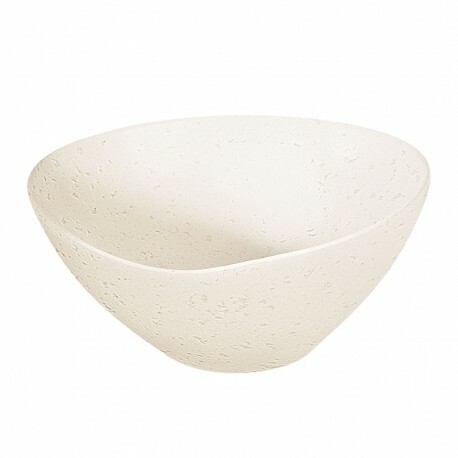 The bowl with a round organic shape has a diameter of 27.5 cm and is 13.5 cm high. 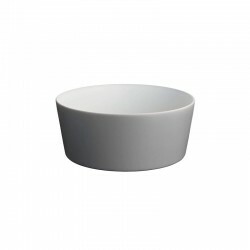 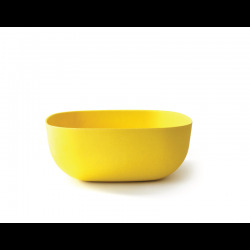 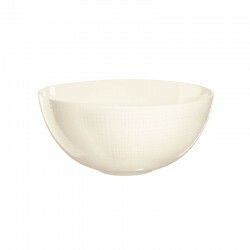 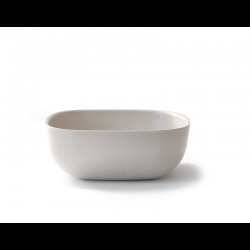 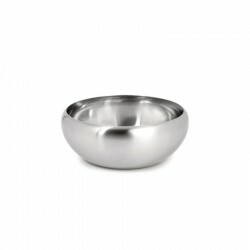 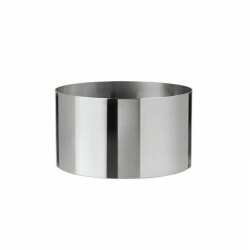 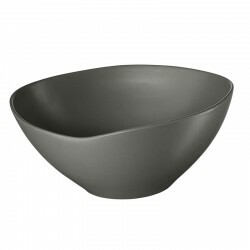 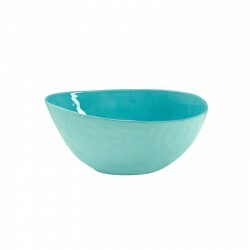 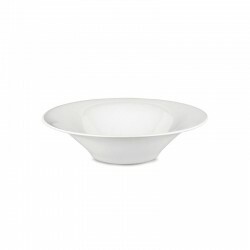 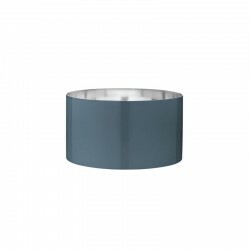 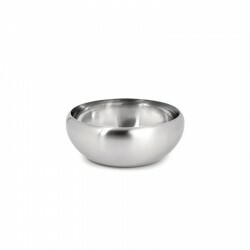 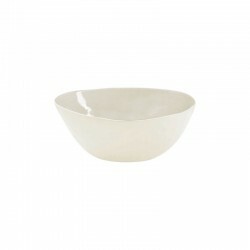 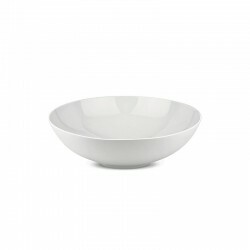 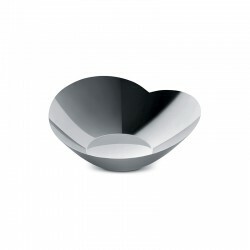 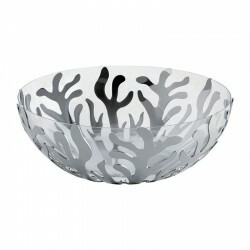 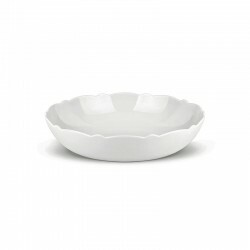 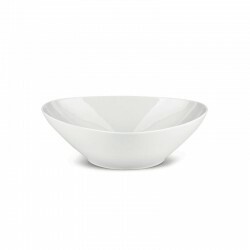 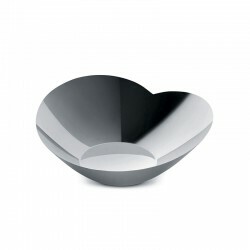 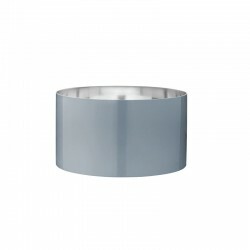 The large bowl is ideal for serving your food directly at the table or arranging fruit. 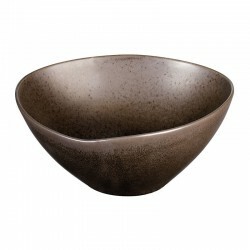 The small sprinklers are created during the firing process, so every piece is unique. 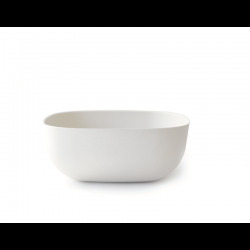 The natural and simple design of the bowl is a noble eye-catcher on your laid table.